FDI does not recommend that you buy individual health insurance over the Internet. Do not make a health insurance decision based on price alone. 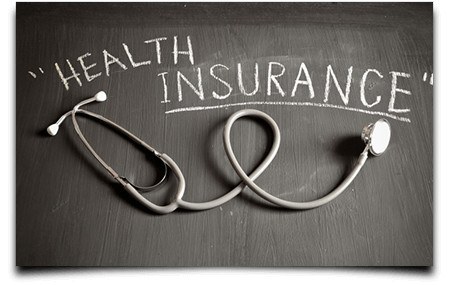 Health insurance rates are filed with the department of insurance and whether you buy on-line, through an agent or directly with a carrier the rates are the same. Contact us today and we will happily show you the difference between equally priced that will give you the highest level of coverage for the most competitive price. FDI represent all major individual and family health insurance carriers throughout the state of Florida.